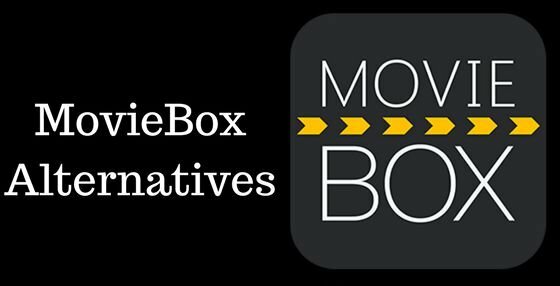 If you encounter “MovieBox not working” or “MovieBox is not available” problems on your device and do not know if MovieBox will retun again, you may need to find a Movie box app alternative. 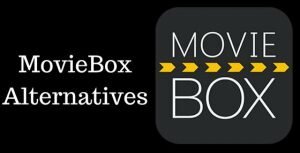 Searching for best Moviebox alternative app 2019 for Android, Mac and PC? This post might be the great suggestion for you. There is a whole world of media, content, streaming, and thing you can go for, with the use of various apps like movie box. With user-friendly and extremely stable user interface, TeaTV is a best Moviebox alternative app 2019. TeaTV is the #1 choice for list of apps like Movie box which allows you to stream, watch and download all of your favourite content on your devices, in 1080p HD and all that for FREE! It renders excellent picture quality at the time of streaming the media content on your device. The user interface is quite simple that enables the users to navigate through the app with much ease. In addtion to, you can choose your desired show from various categories like action, comedy, horror and many other genres. The list of movies available on TeaTV updates in each week and a set of new movies are added too. Here are some outstanding features of TeaTV – Moviebox alternative app 2019 to help you increase your experience when watching movies or TV shows. The Trakt account is used to login to Trakt.TV. 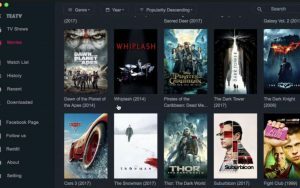 Trakt.TV is a service that keeps track of the movies and TV shows you watch, connecting you with recommendations based on your history and aiding you in discovering content highly-rated by the community. Live TV offers multiple channels such as Sport Channel, American Channel,… Otherwise, you can input M3U URL of your favorite IPTV service. Currently, TeaTV is recommended to work best with the Android version. You should use this version for a fullly featured experience. 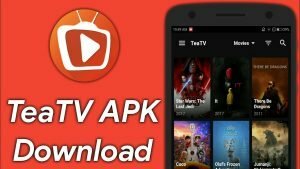 Below, we are sharing the direct TeaTV APK download link, just click on the download button to get downloaded the app APK file. 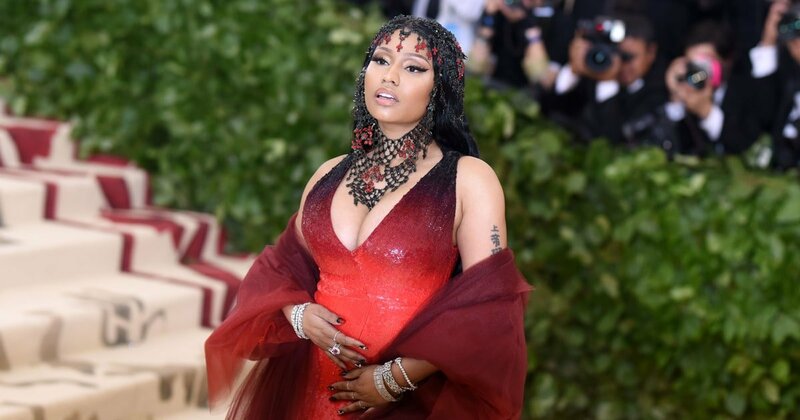 Besides, this app has been customized to display on the large screens and is completely compatible with the Firestick remote. 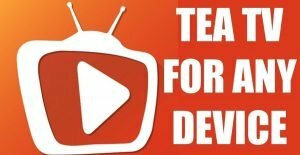 If you are planning to install TeaTV on FireStick/FireTV, it is crucial to follow the steps to get a successful installation. Your computer must be running on the Windows operating system 7 or above. 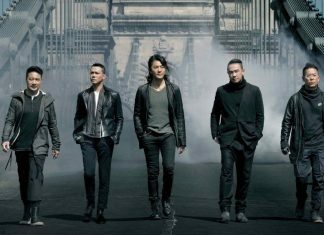 If you are seeking for entertainment on Macbook, TeaTV app is also availabe for you. TeaTV for Mac OSX allows the users to watch and enjoy movies as well as shows with your Macbook. 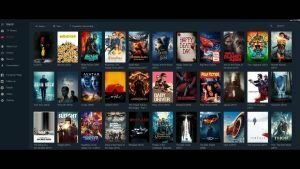 From the article above, you can find the best Moviebox alternative app 2019 – TeaTV. Finally please note that Tea TV is not available in the Google Play Store to directly install it on your devices. TeaTV team also can not support when you download from a 3rd party source. 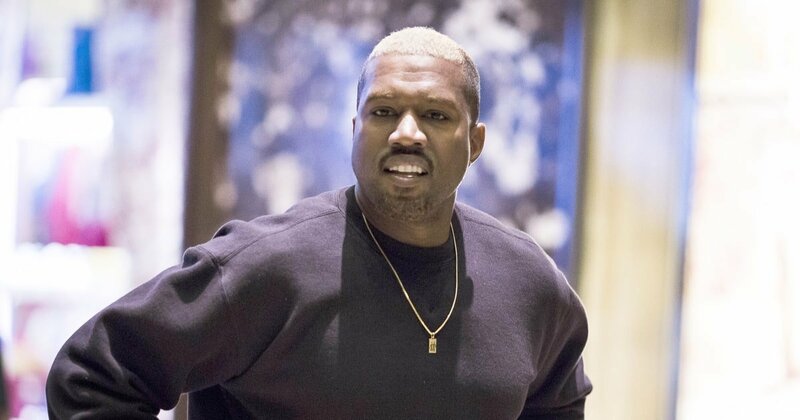 The only solution for you is to download the app from TeaTV’s website.